For nearly a century Spa has been a home to racing. The inaugural race in 1921 on the public roads between Francorchamps, Malmedy, and Stavelot had to be cancelled due to there being only one entry. Since then, intense racing and the gorgeous environment draws huge crowds and racing from many disciplines. 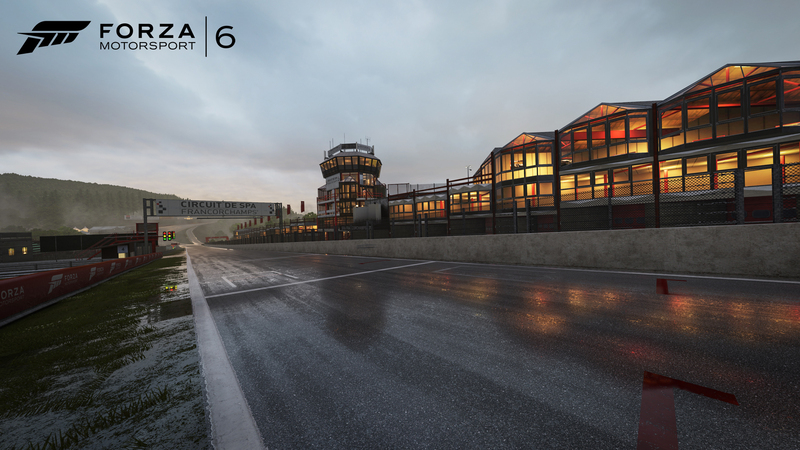 The circuit has been known for its high-speed straights, incredibly fast corners, and multiple elevation changes. 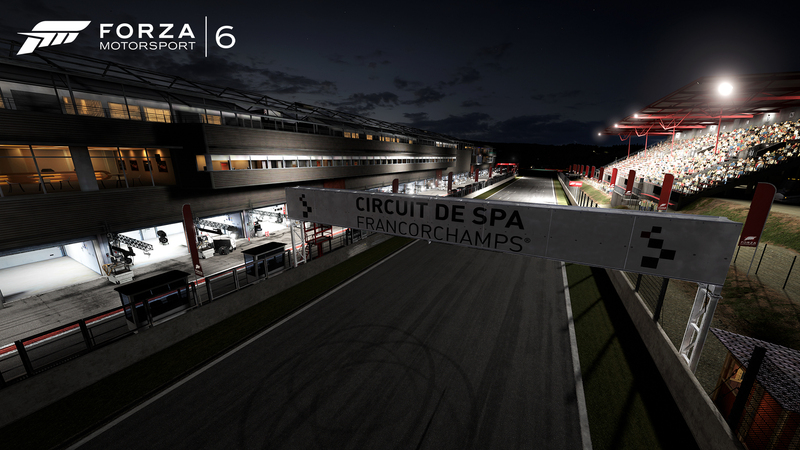 In its current form, Spa is still a favorite among drivers and the host to prestigious racing events such as the Spa 24 Hours, and Grand Prix racing. 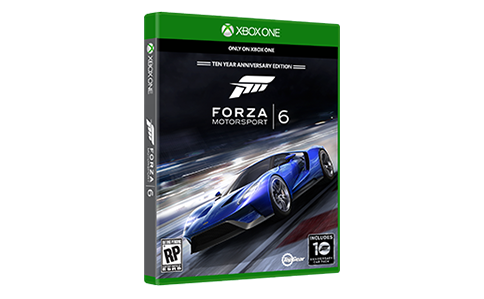 Over the course of its 20 turns across 4.32 miles, the circuit will test the mettle of any driver. 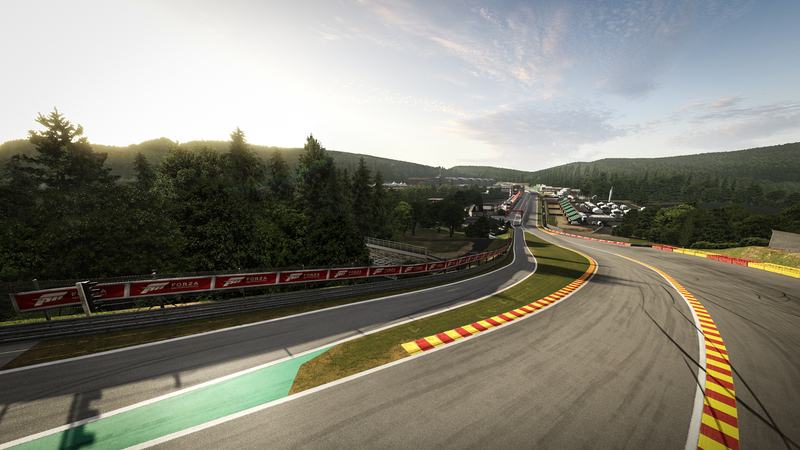 Whether it be finding the perfect entry and exit at La Source, braving the test that is Eau Rouge, or nailing your braking point out of Kemmel Straight approaching Les Combes, Spa is a joy to navigate.